She has performed at prestigious venues including Tokyo Opera House, Ronnie Scott’s Jazz Club, the Royal Albert Hall, Isle of Wight Jazz Festival, Big Sky Jazz Festival, the Vortex Jazz Club, Queen Elizabeth Hall, amongst may more, as well as recording for BBC Radio One’s “Live Lounge” and BBC Radio Four. A career highlight was to perform the Don Cherry tune “Guinea” with international bassist Dave Holland. This collaboration inspired her to form her latest quartet, paying tribute to the music of drummer Ed Blackwell. 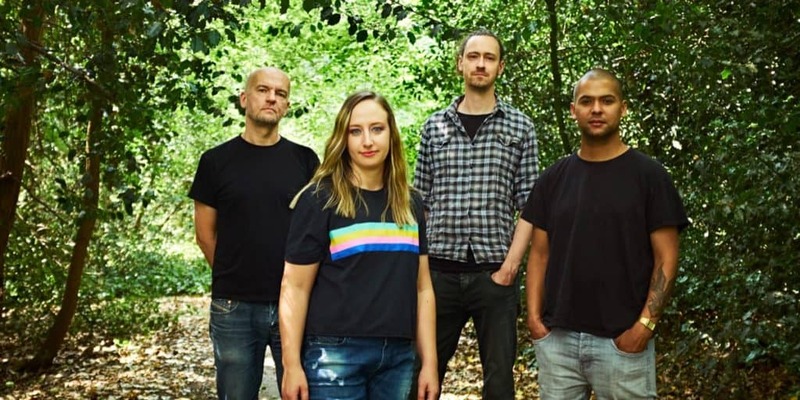 ​Mentor Liam Noble features on Lorraine’s debut album, “Eden.” After generating a strong following on crowdfunding site Kickstarter, Lorraine was awarded funding through Jazz Services for this album. The band will embark on a UK tour to launch the album in 2018​.